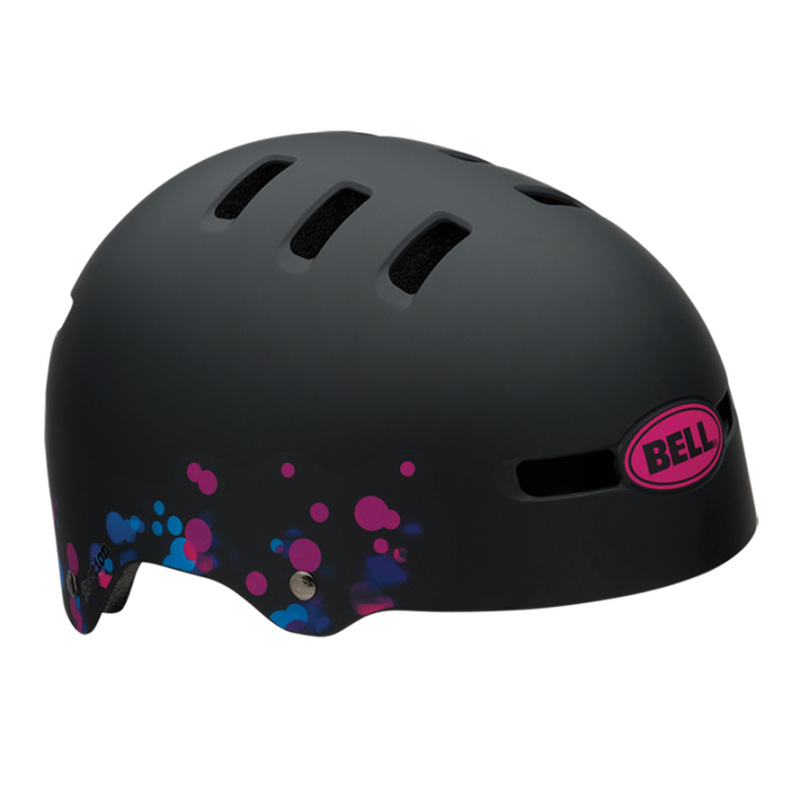 This entry was posted in Bike Fun and tagged Bell helmet, bike, biking, helmets, Linda North, nutcase helmet, Pro-Tec helmet. Bookmark the permalink. I think you’d look especially bright and beautiful in the gumball blue one. And traffic would see you! Oh, hard decision! Four-leaf clover on the bean? Not a bad idea. Then again Gumball Blue is so well-named and gets points for visibility. The mean-looking black one? Who would dare to knock you off your bike. If I have to choose it’s the Gumball. I think the nutcase! especially since it has some sentimental value to it. And I think you would totally rock that helmet! Would love to hear which one you end up getting! Go for the nutcase! The black one is stylish but lacks visibility at night. Try them on and make sure they fit your cranium! 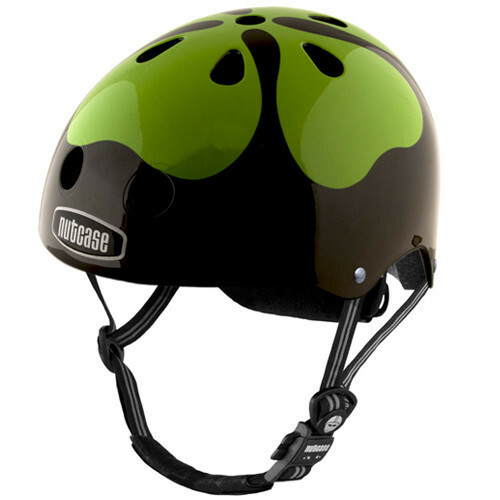 I had to get a helmet made specifically for women – it’s more narrow & therefore snug. Cool helmets, very stylish! It sounds like you like the nutcase one the best, especially because of the theme it has. I love that gumball blue, it’s my favorite color so that would stood out to me, of course. You could also look into bike manufacturers and their helmets. I have a Specialized helmet. 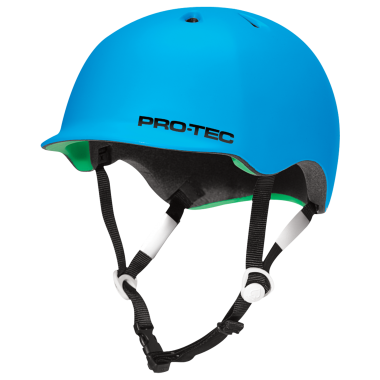 But, I really want a Lazer helmet because they have a special design that has room for a higher ponytail than most helmets. Thanks everyone! I’ll be sure to post a pic of my new fancy head gear.